ACTIVE LISTINGS. pocket listings. insider insights. interested? Thanks for your interest in our newsletter. insider insights, and market trends? Sign up for our newsletter! off market listings, and insider insights? Sign up for our newsletter! 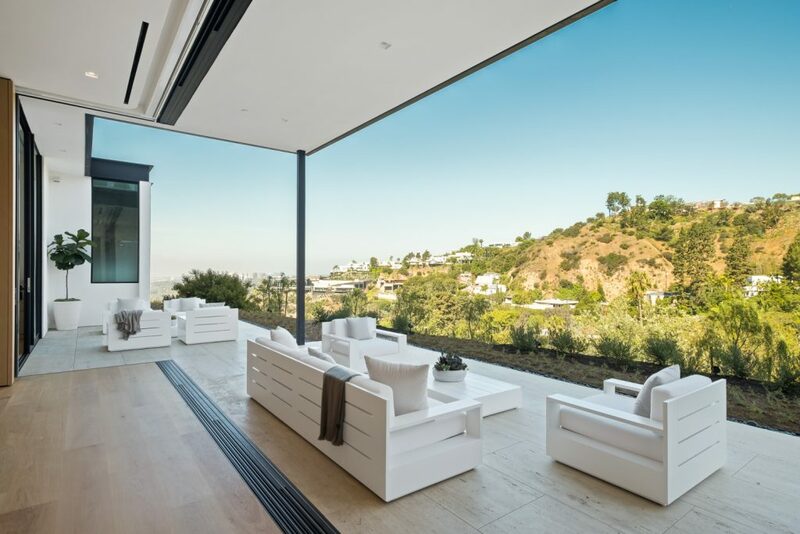 Keep up to date on the latest market trends and opportunities in Los Angeles. The Bird Streets neighborhood in the Hollywood Hills is primarily known for two things: celebrities and the glamorous homes they live in. Many of the older homes in this Los Angeles enclave have been torn down to erect modern palaces with price tags in the tens of millions. This means builders must do something truly eye-popping to make an ultraluxe property stand out. And so we introduce you to the Estate of Zen, recently listed for $23 million. 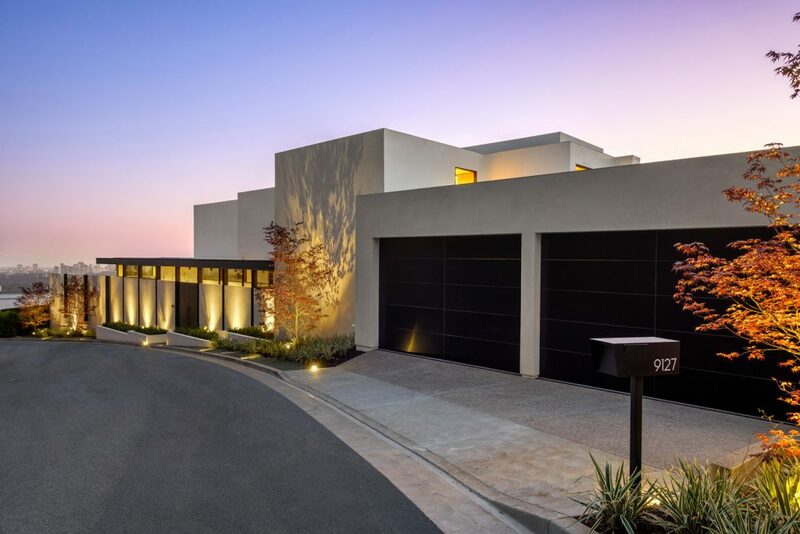 This new home was designed with a “tranquil layout, exquisite finishes, and stunning amenities promoting a lifestyle of peace, health, and wellness,” says Sally Forster Jones, who is co-listing the property with Tomer Fridman, both of Compass. This contemporary four-bedroom estate didn’t offer potential buyers just a basic canapés and Champagne sunset open house. It was launched with an elaborate omotenashi experience—the Japanese word doesn’t have an exact English equivalent, but it refers to the philosophy of hospitality. For the Estate of Zen, the experience included a cocktail hour, butterfly release, elaborate sushi dinner, tea ceremony, personal concierge hosts, taiko drummers, and a geisha who performed an aria from “Madama Butterfly” as rose petals rained down. The experience “was meant to complement the completely tranquil aesthetic that the home presents with everything from the Japanese maple foliage to the drift oak wood natural finishings,” says Fridman. Among the home’s Zen-enhancing amenities are “a wellness center to promote an aligned lifestyle,” according to Fridman. It includes a sauna and adjacent rain shower, a massage room, and fitness area. Other ultraluxe features include a master suite with Fleetwood doors leading to a private balcony, a massive walk-in closet, an entertainment room with a luxe bar and wine wall, and a two-level, L-shaped infinity pool with gleaming white decks. Developers purchased the property, situated atop a cul-de-sac with stellar views of the city and the ocean, in 2015 for $6.75 million. They spent three years constructing the Zen-inspired retreat, perfecting every detail before listing it for $25.5 million last summer. The price has since been reduced, making this gorgeous retreat even more appealing to a wealthy buyer in search of a calming retreat in the hills. Interested in 9127 Thrasher Avenue? Check out the 9127 Thrasher Avenue property page. Luxury Real Estate Homes Beverly Hills, Bel Air, Beverlywood, Beverly Center, Brentwood, Cheviot Hills, Encino, Holmby Hills, Little Holmby, Los Angeles, Malibu, Miracle Mile, Pacific Palisades, Santa Monica, Sherman Oaks, Studio City, Sunset Strip, Westwood, West Hollywood.